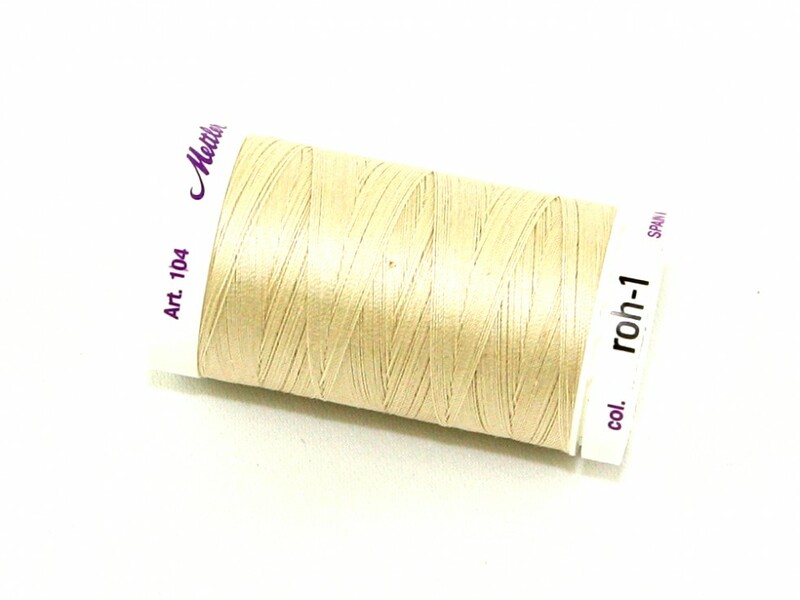 Silk Finish thread from Mettler is the perfect thread for fine cotton creations, whether that be patchwork and quilting, sewing or creative machine embroidery. It has a supple grip and enables a luxurious soft effect. Due to the mercerization process, this thread reaches a high breaking resistance, has reduced shrinkage and is also colour fast. With so many excellent characteristics and such a wonderful colour range to choose from, silk finish thread will never let a seamstress down.